Just in case your winter break isn't over yet (harder to get winter college courses nowadays), or you still feel a little jolly from Christmas, you have a new FREE app to enjoy your phone and remaining time. 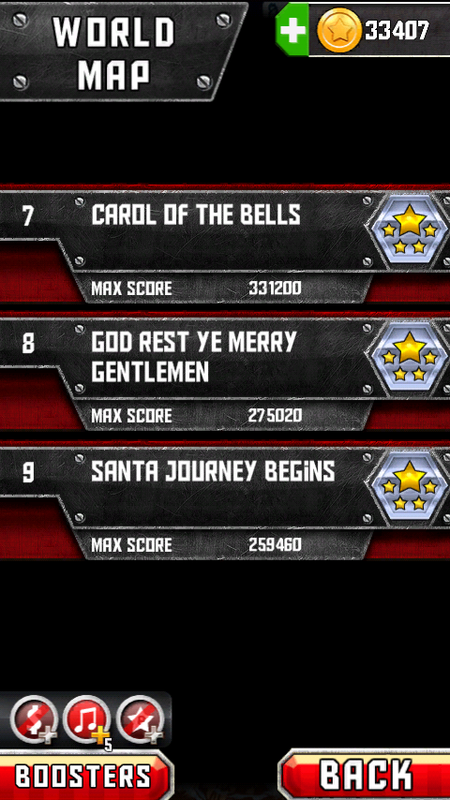 Last Christmas one of my wishes came true with the release of Santa Rockstar. 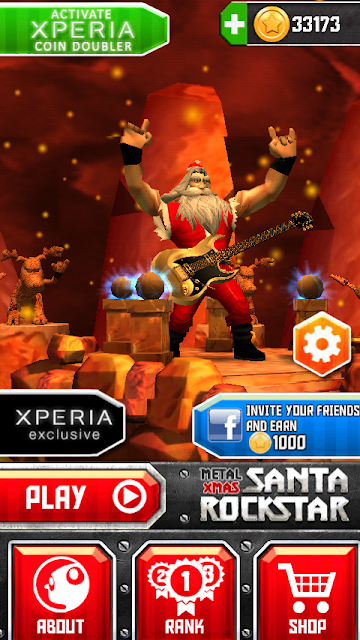 Like the name suggests, Santa has become a rockstar and is rocking in this smartphone app. Although my version claims to be Xperia Exclusive, you may also find the application in the App Store(itunes) and Google Play for other devices. My device isn't compatible for the non exclusive version for Android. I don't understand the introduction or how Saint Nick become so muscular, but that's not important for now. I have been a longtime fan of Rock Band and some of the songs in the Guitar Hero Games. Just copying Rock Bands gameplay won't be enough to make me like the game. Luckily the smartphone application has awesome rock remixes or rock versions of classical Christmas songs (or winter song if you want to be politically correct). Santa Rockstar: Metal Xmas is way better than the Rock Band and Guitar Hero Demo apps. All 3 are FREE, but this one takes the cake, whatever that means. I wouldn't be too surprised if Santa Rockstar got sued by at least one of them. I am not a fan of most cover songs or generic remixes. Trust me when I say these songs are great. If you don't trust me you can give the game a try and see for yourself. Burning Alien: by getting all 5 stars in normal or using $0.99. Dragon Shrine: by getting 5 stars on all songs in difficult difficulty or spending $0.99. 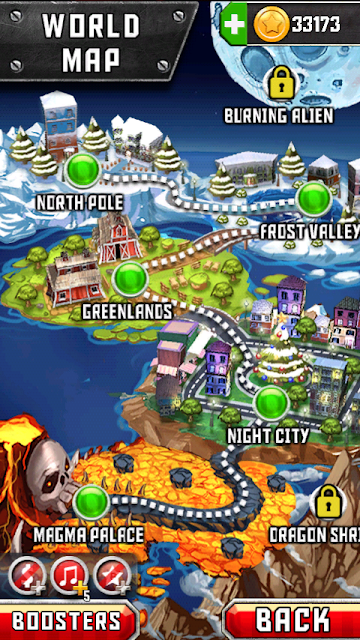 You must beat all the 3 songs in a location before being able to play the next set of songs at the next location. 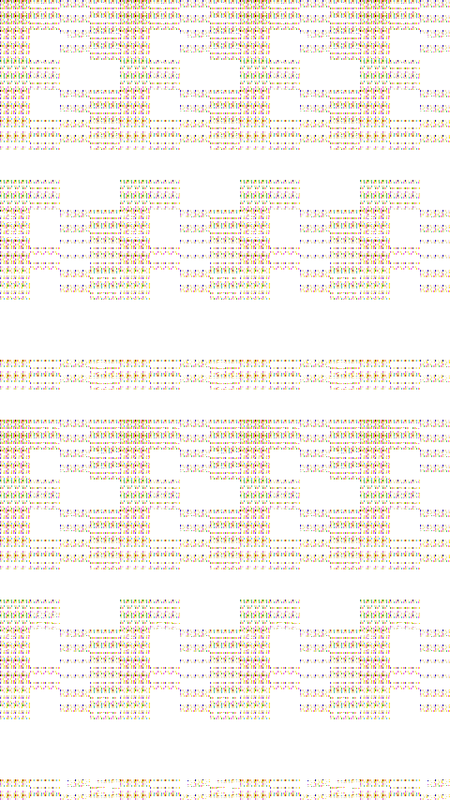 Each location must be unlocked for it's difficulty. Go to the store to purchase different types of temporary boosts, guitars with special effects, other playable characters, and the two unlockable places. Playable Characters include Genny (a gingerbread man), Rudolph(buffed up), and Santa Jaws (a humanoid shark). They are all 3D and animated as in lively and not stiff. Even the shop looks cool and well organized. Watching the guitar in the shop rotate around reminds me of looking at keyblades from Kingdom Hearts. 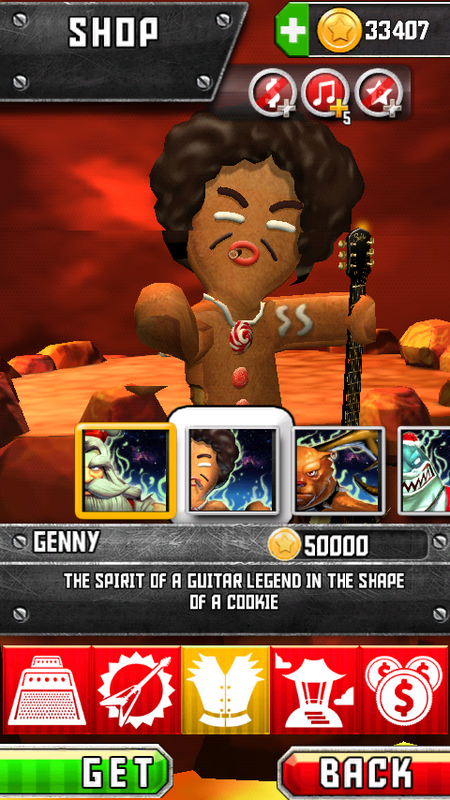 Your avatar or selected character will even hold the selected guitar in the main menu. 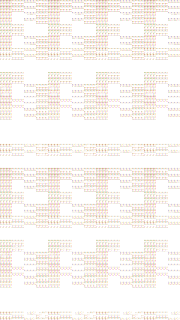 (However not in the in-between level screenshots if you want to get picky). 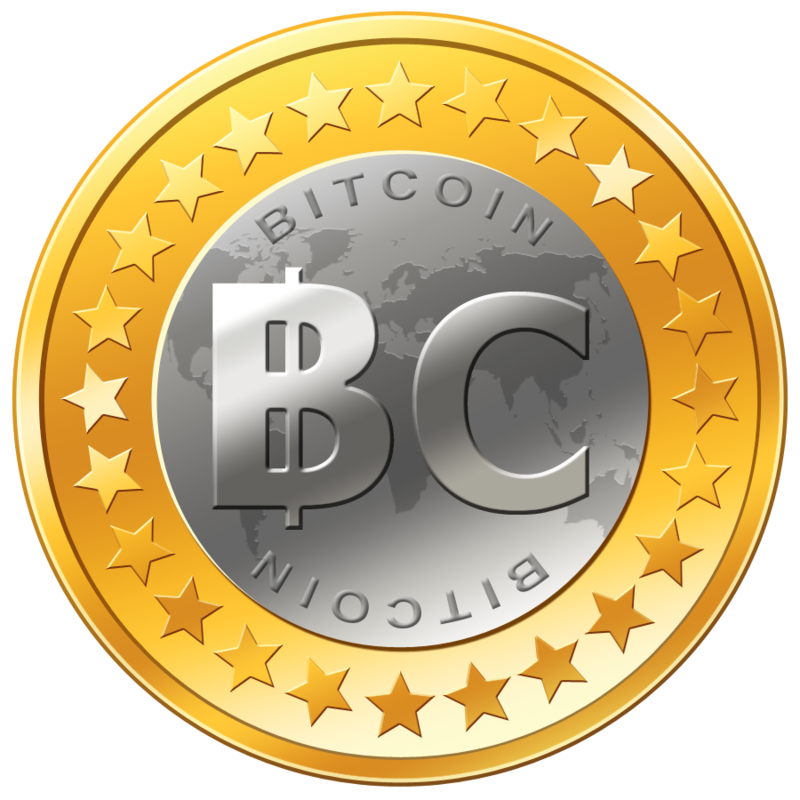 -A full gauge cannot store up more than 1 special. 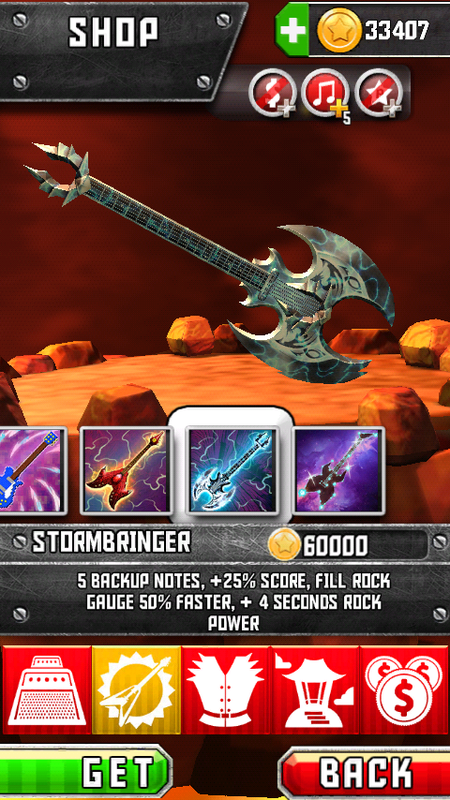 However you may refill the special gauge while using Rock Power. -A few songs have long pauses in them and they are "Three Wise Men" and "Little Bells for You". -Practice doesn't always make perfect, but it can help. Again, my Xperia Play isn't great at taking screenshots. And I double checked, those are my scores for medium, not on easy. I was wondering how can a Sony exclusive game be this polished? Did Sony do this or make this? Further research tells us that the answer is no. 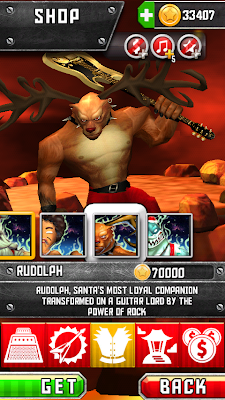 Santa Rockstar had been an in-browser flash game hero (at least 3 times) before traveling to smartphones. The developers at Bekhotteam had time to perfect their game...And I agree with their tastes. 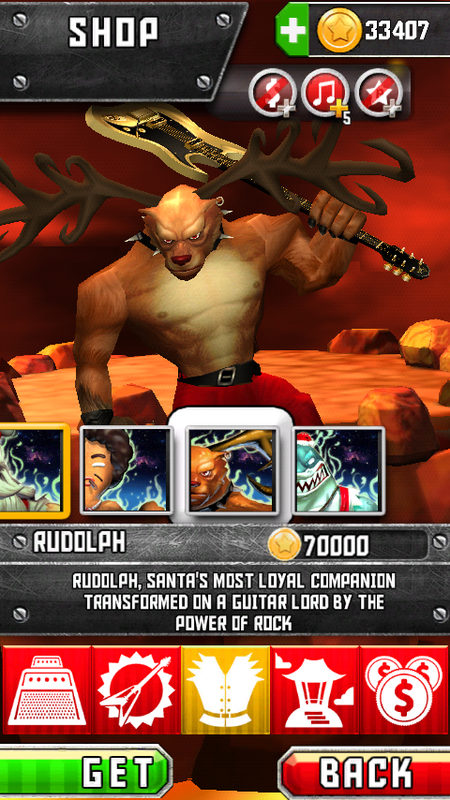 "Metal Xmas" somehow associated with Santa Rockstars title, but I'm not sure what the official name(s) are. Yuisy is the name of the publishers, at least for the app. There are a couple exclusive bonuses that Xperia players get. 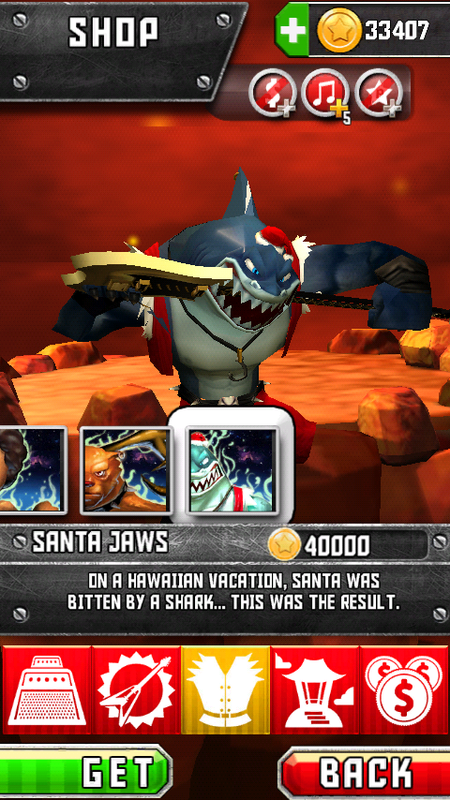 Those are unlock Santa Jaws, and a coin doubler. I am not sure how long this double coin feature lasts, but maybe forever as there is no indication to suggest otherwise. I didn't activate this until I only had about 4 places to unlock. Either way, this bonus doesn't double the 1000 bonus for going to the next location (I think that's also another bonus in itself and like most promotions, deals excludes other deals and only one may be used at a time). Sadly that picture on the right is a screen capture of one of the first few seconds I get when I start the app. It's probably a loading screen and does not effect the game experience at all except scare me the first time I tried playing. Your drummer is a reindeer who's nose isn't red. If you really want to know who it is, I cannot help you there and cannot understand why you would want to know so badly anyways. There are 3 round icons that resemble three types of bonuses and whether or not you have them. The first one is the percent of your score bonus. Second is the notes you may miss/backup notes. And the third is the length of extra Rock Power you get for your next use. There isn't an icon that represents your total % of rock power bonus(still only effects once you collect or gain rock power during gameplay by hitting all the white notes that are together in a group.) 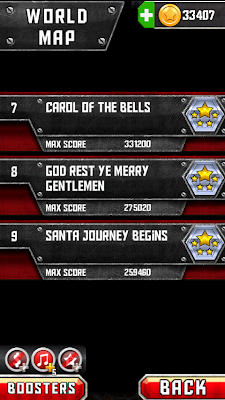 One big famous song that seems to be missing from their regular lineup is "Twelve Days of Christmas". Besides giving you a higher score to brag about possibly saving you from game over, I don't think the boosted score counts towards your rank/stars, mainly your percentage does. I checked and it was in previous versions of Santa Rock. There is a chance the song is in one of the unlockable areas, but the song isn't as good as the ones already selected for regular gameplay(I agree that it shouldn't have made the lineup). My one complaint would be that the congratulations or "you're doing a great job" notice that pops out at 25 notes, 50 notes, 100 notes, and 200 notes sounds like an error buzz and is annoying. I sometimes feel like I'm getting punished for making a mistake and realize "oh, I'm doing good." A Whammy Bar function or feature isn't available, but you can make a similar effect just by the distance the phone is from your face while playing if you are daring enough. This is not one sleigh you would want to miss.